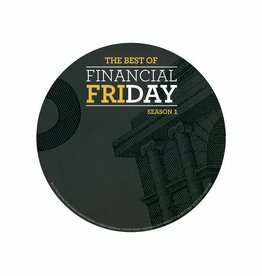 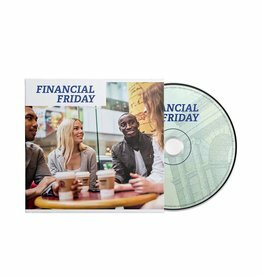 This is a compilation of the Financial Friday Teachings. 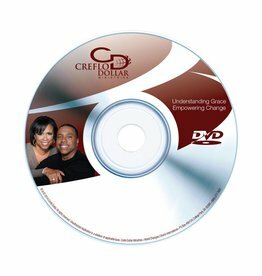 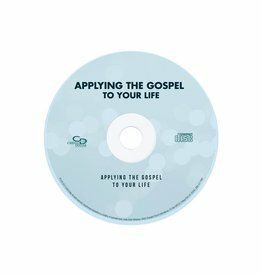 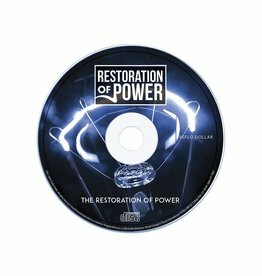 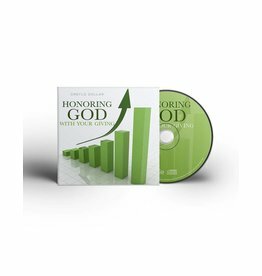 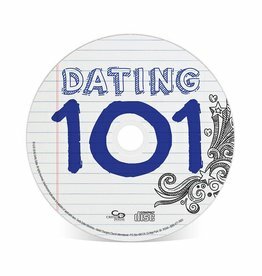 If you have missed any of the lessons be sure to get this compilation along with a special message from Creflo Dollar. our place of rest. 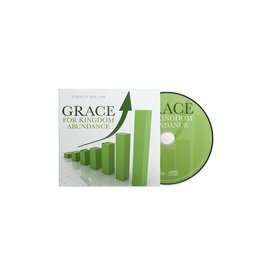 But if we can reach this point, we find grace in times of trouble.